Our repairs are not only cheaper than other but we also stand behind our expectional work quality. Don't just take our word for it, our repairs are extremely well priced. We aim to have your device repaired in the shortest time possible, so that you can complete that assignment or finish instagramming/tweeting/facebooking!! 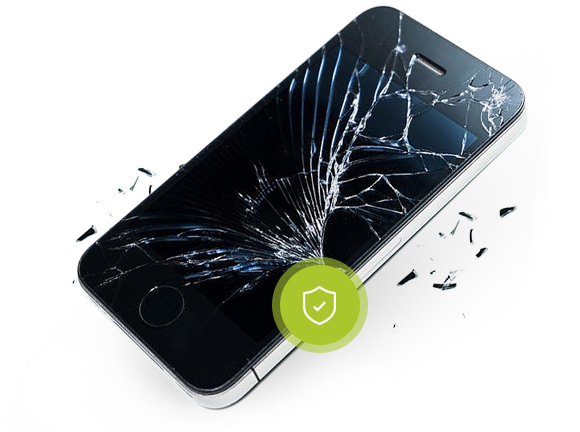 All of our repairs come with a warranty, speak to us to find out in details.